How can you keep your most precious memories, when everything is left behind? Working in Cape Town, South Africa, three migrant women from Zimbabwe found a keeper of their past in material culture, they brought with them: The baby blanket, a son back in Zimbabwe used to sleep on. The stove that was a present from father and brother back home. The first camera in the family. 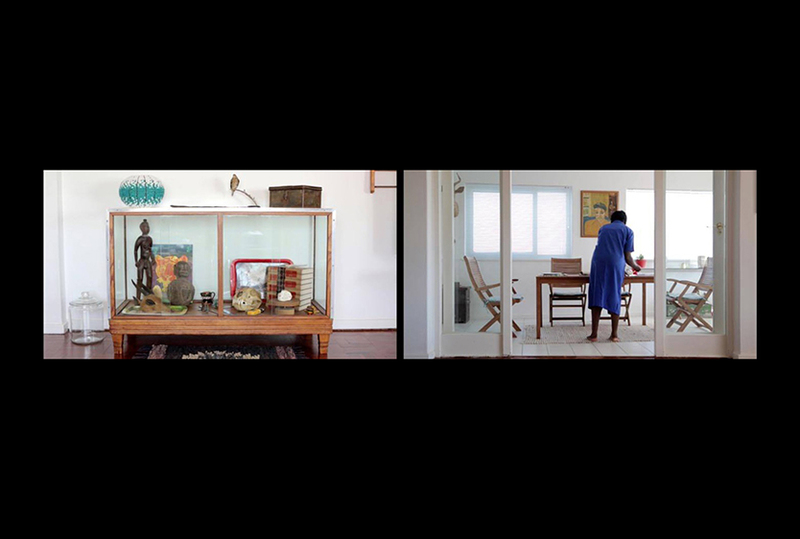 In a split screen, Roger Horn arranges the women’s narrations of key moments in their lives with objects they connect with these memories. His unusual technique opens a space for associations and contemplation as well as a feeling of the past and an omnipresent longing for a return to Zimbabwe. “These Objects, Those Memories” is the center of Horn’s PhD research in Visual Anthropology at the University of Cape Town.